Christmas is just around the corner--as we all know. My husband usually gets me a gift card in my stocking and I spend all Christmas picking out what I want. Then BOOM! They appear on my Kindle instantly. I love instant gratification! These are the books I'll be purchasing this year with my gift card! As you can see I'm totally into contemporary right now. I am the only person on the planet who has not yet read The Fault in Our Stars! oh I've so been wanting to read For Darkness Shows the stars it sounds SO good! 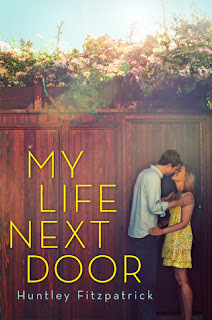 I loved My Life Next Door and I don't even like contemporary fiction! Great choice! 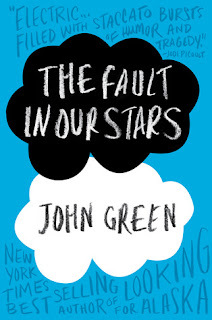 The Fault in Our Stars is also fantastic. The Statistical Probability of Love at First Sight is sooooo good. Love that book. The Fault In Our Stars and My Life Next Door are both great reads too. I've had TFIOS on my shelf since it came out and I'm terrible, I haven't read it yet. I've been so scared of all the feels. I hope you get your wishes. The Fault in our Stars made my list too! I really hope Santa brings you TFiOS!! I loved For Darkness Shows the Stars as well! My Life Next Door is absolutely fantastic!! I hope Santa brings you all of them! That way you can use your gift card for even more! Great picks! 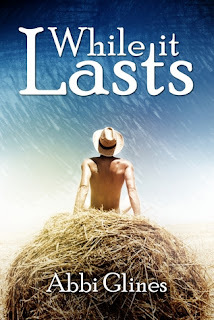 I really need to get around to finally reading something of John Greens!! John Green is amazing. The Fault in Our Stars is amazing. Keep tissues near by. 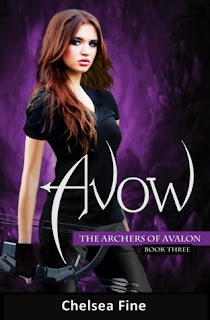 I listened to in on audiobook and was bawling in my car!!! I love your picks! 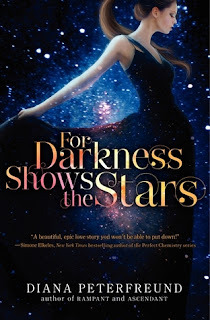 For Darkness Shows the Stars has been on my tbr list for MONTHS! I hope you get all your picks! 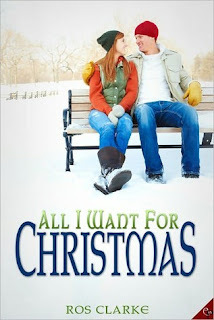 Come see my Top10 Wishlist! If he brings you The Fault in Our Stars make sure he brings tissues as well. It will probably be in my top 10 this year. 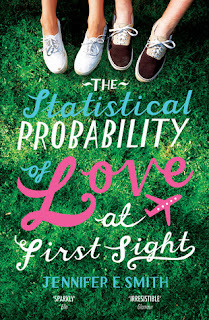 The Statistical Probability of Love at First Sight = amazing stuff.